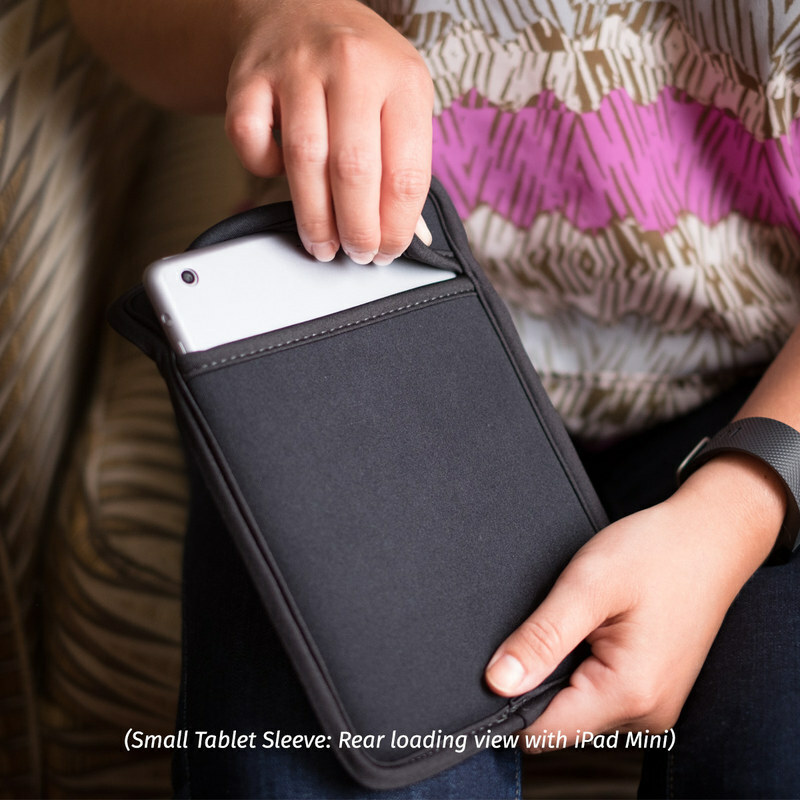 Padded, protective neoprene to keep your devices safe. Top loading enclosure with soft inner liner. Infused with ChromaPlus™ inks for deep blacks & vibrant color. 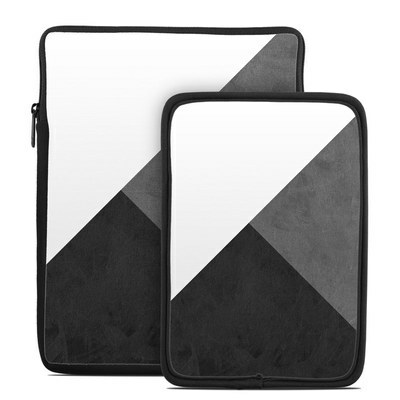 Available in two sizes to fit most tablets. 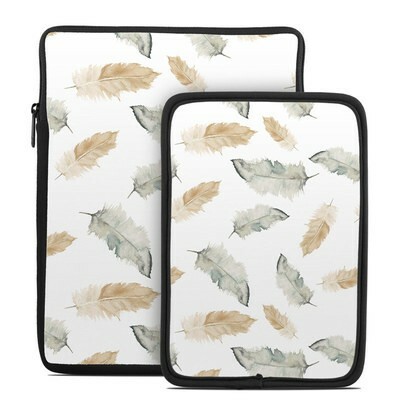 For iPad Pro, order our 13" laptop sleeve. 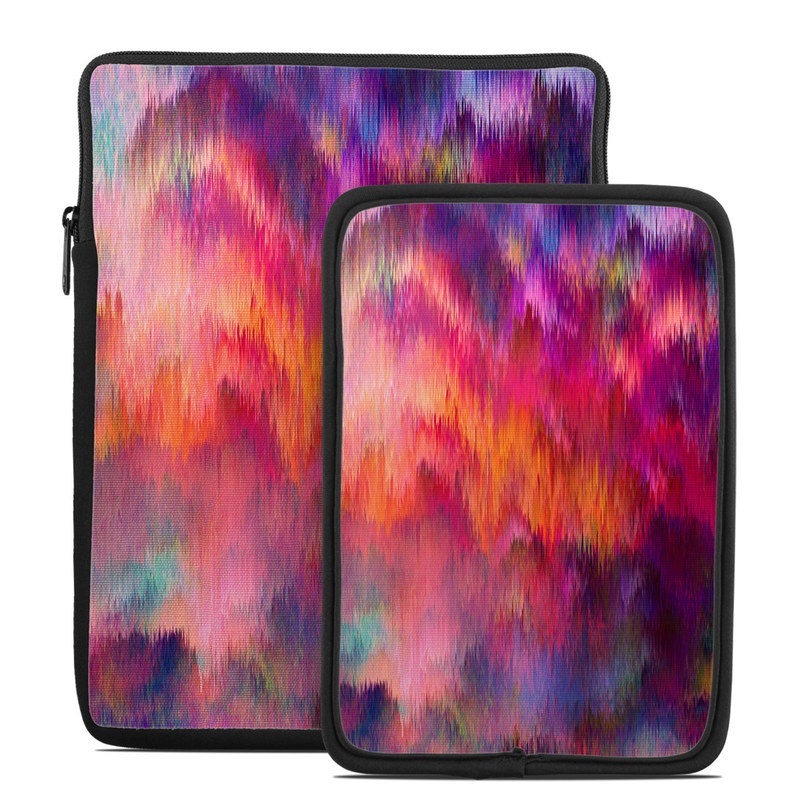 Remember, we offer over 1000 pieces of art as sleeves for your Tablet Sleeve. 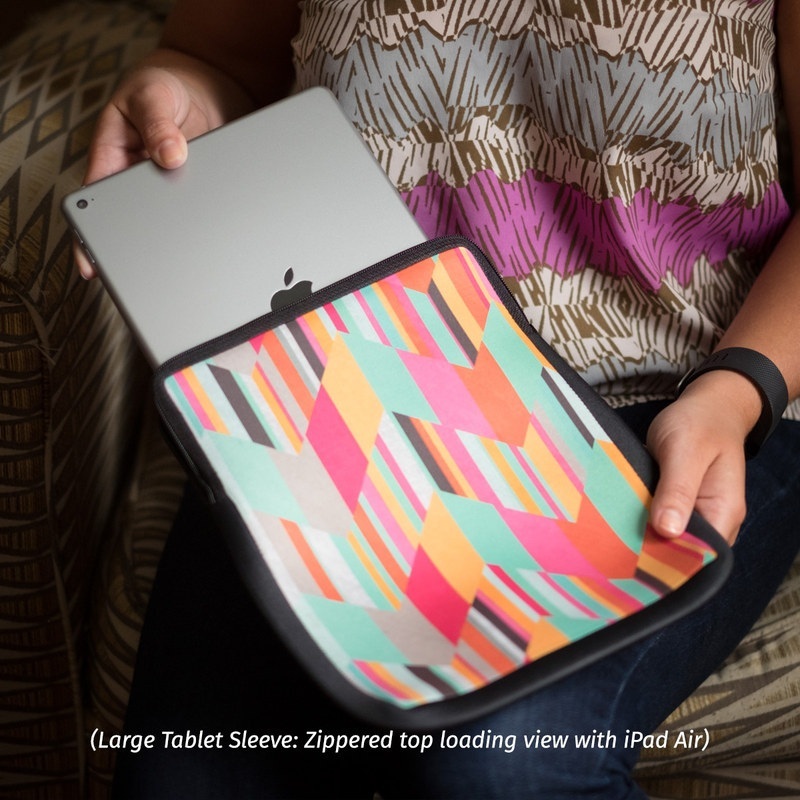 Love the colors and the larger one fits the iPad Air 2. Four stars because sometimes these sleeves are hard to open/close the zipper when I'm in a hurry. This came out just beautiful! Decided to try a darker look and am SO pleased with this one. Glad to finally have a nicely padded sleeve to store my tablets in in my car! Very nice. Exactly what I wanted, and i "made it" myself (customized). It fits nicely for a Kindle Fire HD 8. Decal Girl is the BEST WEBSITE EVER for customizing your personal items. Soft but thick. Feels like it will protect my tablet from bumps and bruises in my bag. Printing on this art was a little darker than I expected. It fit my kindle perfectly! I love it! Super cute my Ipad fit in this perfectly. Keeps it safe from screen scratches. Great color. Love it. 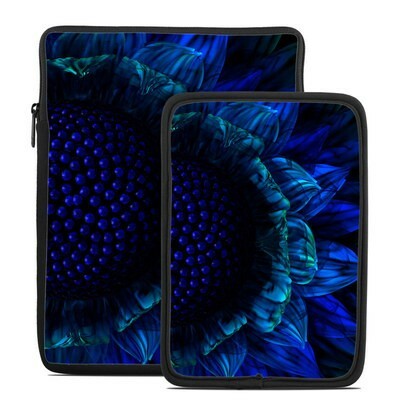 Ordered my first sleeve for my paper white. Great quality product and design. 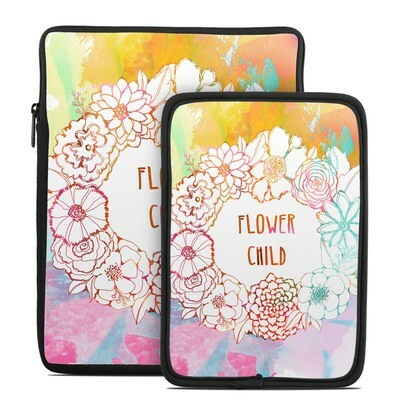 i really wanted a matching sleeve to go with my tablet, just wish it were a little thicker. Are you rocking one of these sleeves? Tell us - and earn reward points!